Somewhere between street art and fine art, Nu Som explores the ever-thinning line between our public and private lives, as well as our relationships to each other and to our environment, when given an opportunity to explore them on our own. Nudescapes by Nu Som from Sandrine Lee on Vimeo. 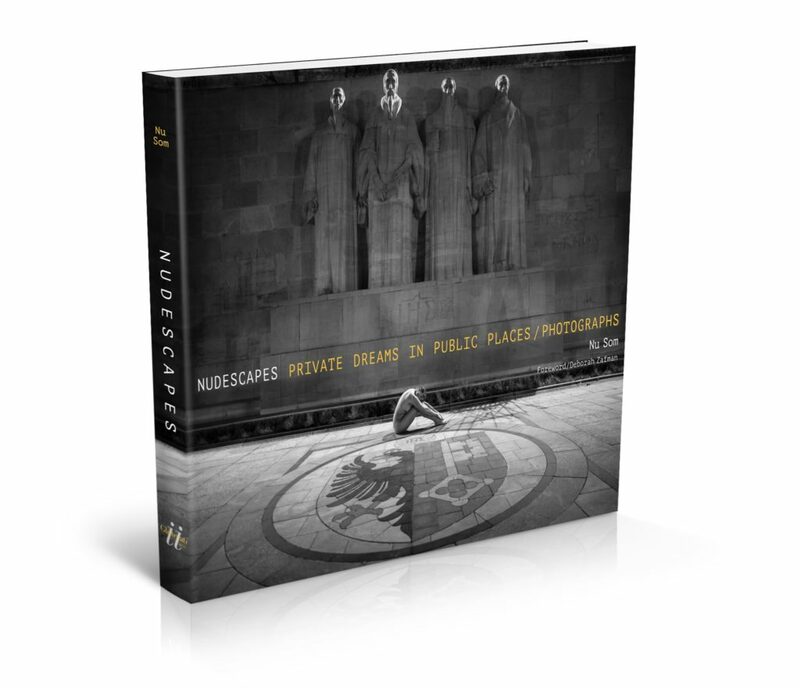 Glitterati Arts is publishing Nudescapes, Private Dreams in Public Places. It came out in December 2017. Look for book signings & shows near you in the News page.